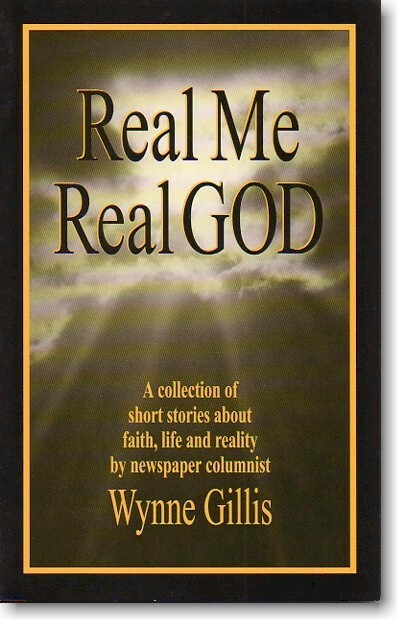 Real Me, Real God is my first column collection, chosen as “the best” by a panel of my readers. I have less than 100 of these books left, so order now! You can purchase a signed copy of this inspiring book by selecting this book from the menu, below. $7.95 + $4.50 s/h ($12.45 total) Checkout is on secured site! 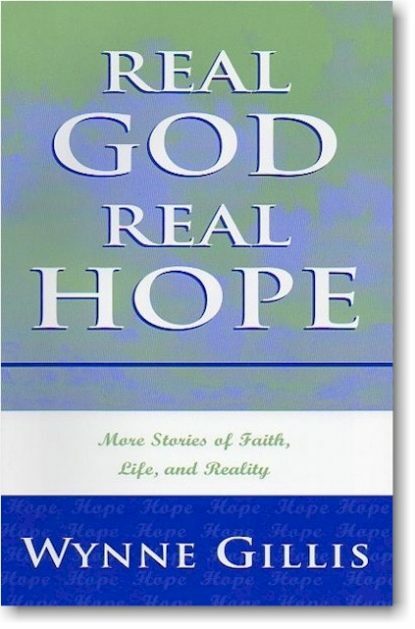 Real God, Real Hope is the second column collection, organized around the theme of hope. As the world grows darker and more confused, who doesn’t need a little hope? You can purchase a signed copy of Real Me Real God by selecting this book from the menu, below. $7.95 + $4.50 s/h ($12.45 total) Checkout is on secure site! I Love Sharing a Good Read! If you are interested in either or both of my books, you can order a signed copy online. Have a question? Contact me; I answer my emails! Order both books for a special price of $15 (plus $4.50 s/h). Get two great books for a total of $19.50.